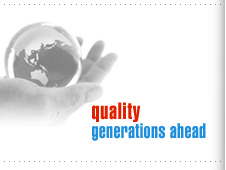 Our prime manufacturing goal is to achieve Zero Defects. Various internal quality assessment measures such as In-Process Quality Control, Random Sampling for Testing, etc., are implemented at the manufacturing unit to ensure quality from the initial stage of production itself. We are one of the leading manufacturers of RoHS certified Aluminium housed chassis mounted wire wound resistors from India. 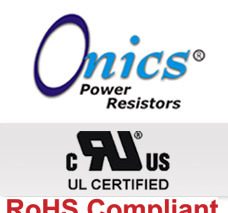 The resistors that we manufacture comply to the RoHS standards & are recognized by industries. Tested for quality & performance and authenticiated by RoHS, our Silicon coated wire wound resistors are widely used across industries. Leveraging on our manufacturing excellence & team of industry experts, we execute bulk orders of customized resistors.